If you want to pass your test first time, then you need to drive as much as possible. Make the most of any free time you have and go out in the car with your parents. If they’re not free then perhaps you have another relative that can take you? An older sibling or uncle/aunt etc. The benefit of this is that you’re getting more minutes under your belt behind the wheel of a car. You start to get a feel for driving, and it drills certain things into your mind. Then, when you have your lessons you can build on this experience and fine-tune the technicalities. If you don’t go out in your spare time, then you’re putting yourself at a disadvantage. 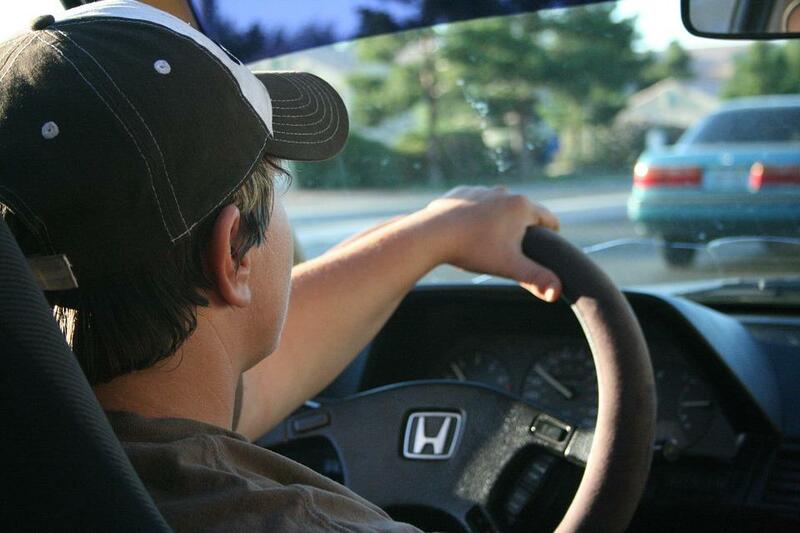 Plus, you can get in some sneaky hours behind the wheel before you’re of the driving age. Get your parents to take you to a carpark when there’s no one around to practice driving for the first time. You’re not on the roads, so it’s perfectly safe as long as there are no cars in the carpark with you. 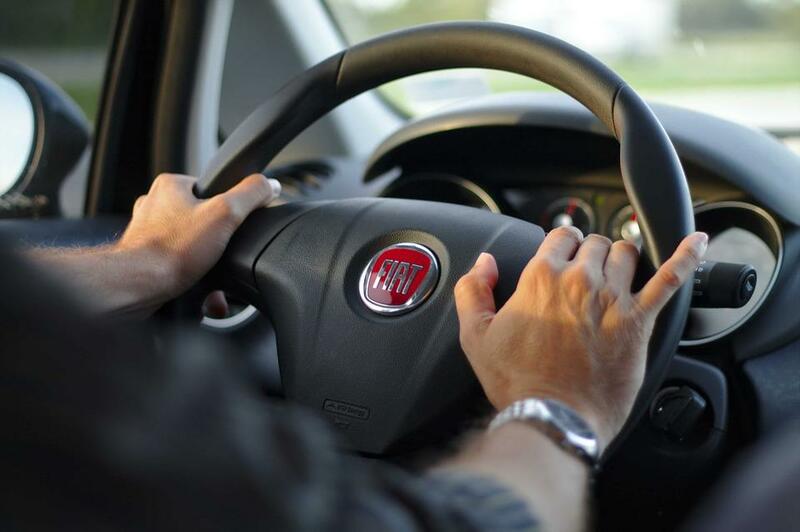 One of life’s oldest sayings is ‘practice makes perfect.’ So, why don’t you apply this saying when learning to drive? If you jump in at the deep end, you’re going to sink straight away. Even if you’ve had plenty of lessons and revised for your test, you can still struggle without practice. What you need to do is take as many practice tests as possible. This includes your written tests as well as your practical one. If you want, you can check this site out for drive test examples that you can practice. You’ll find loads of other free resources online for your written test too. As far as the practical is concerned, speak to your instructor and get them to simulate the test with you. This puts you in test conditions and gets you used to everything. Now, after practicing, you’re ready to tackle both tests and pass them the first time. It’s amazing how many things can be accomplished by watching instructional YouTube videos. In your spare time, search for videos that teach you how to drive. At the very least this will give you extra knowledge about cars. You’ll learn where everything is and what they’re called and the basics of driving a car. Obviously, it’s not the same as actually driving one, but it’s a good place to start. The best thing is you can do this whenever you want, well in advance of your driving test. It’s a good idea to watch these videos when you’re approaching your first ever driving lesson. You’ll be more informed, and the concept of driving won’t feel brand new to you. With these three simple tips, you can learn how to drive, fast. Once you’ve passed your test, it’s time to think about what car you’re going to buy! Check out my car-buying blunders to find out what you shouldn’t do. Previous Article← Looking to Finance a New Car?